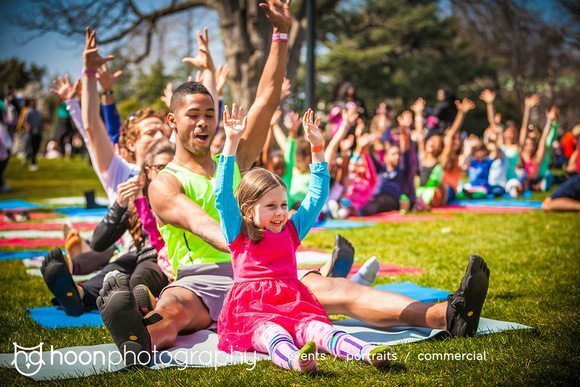 Bari Koral is a popular child/family recording artist and a globally recognized kids’ yoga educator. Her songs and activities for kids’ yoga are used by thousands of children and teachers every day. In the Yogapalooza Kids Yoga and Mindfulness Teacher Training you will work directly with Bari and learn a ton of great content and background in order to teach or build on teaching a safe, fun and inspiring kids yoga class. At the end of the training, you will receive a completion certificate for 30 hour Yogapalooza Kids Yoga Training. Those adding to their first 30 training hours will receive a 60 hour certificate. Take one or two trainings or work toward all three modules to earn a full 95-hour Yoga Alliance approved Kids Yoga Certification!